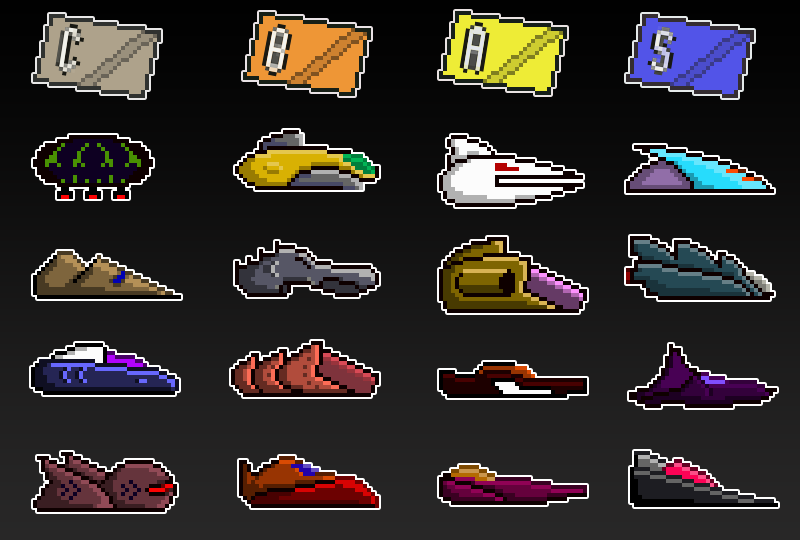 Pixel Boat Rush: Update 1.3.0 To Be Available Soon! 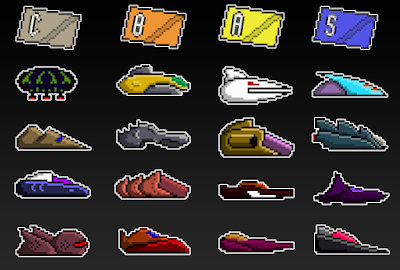 The first content update in over a year will soon be available for Pixel Boat Rush, and it's going to be a big one! Most of these new boats will mounted with new kinds of weapon, like the flamethrower, cannon or x-ray. Newcomers will appreciate the fact that the tutorial section and early game progression will be smoothed out and reworked to now display visual markers and help them learn the brake/accelerate mechanic. Replaykit will also be included, allowing you to watch your replays and share them to the world. This update will be made available on Thursday, the 4th of August. 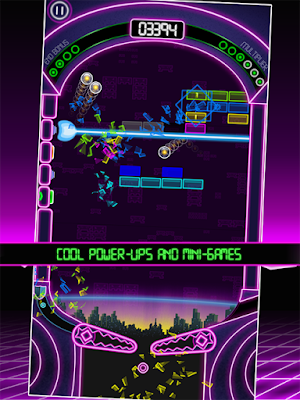 Pinball Breaker Forever Now Available on the App Store! Pinball Breaker Forever is finally available on the App Store! 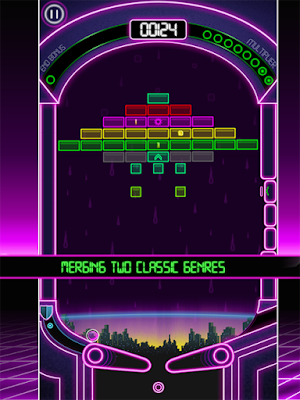 The game merges pinball and brick breaking mechanics to produce a supercharged twitchy randomly generated endless gaming experience! Pixel Boat Rush is Currently Free on iOS!! Great news! Pixel Boat Rush is currently FREE on the App Store!! Grab it while you can! Pixel Boat Rush on Apple TV! 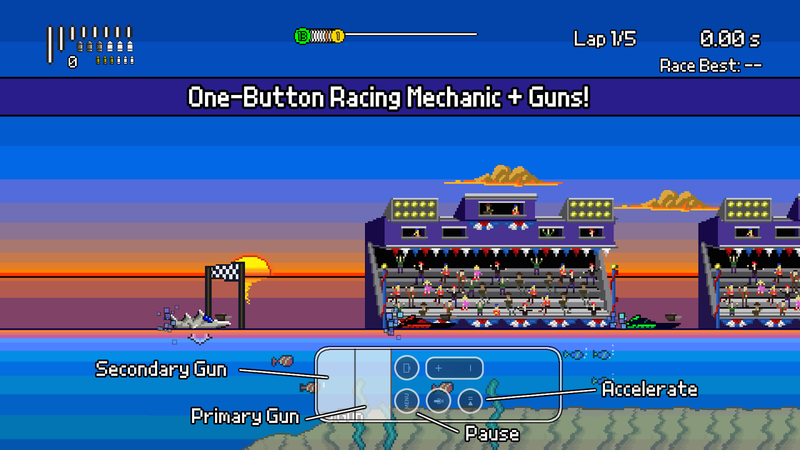 We're glad to announce that a version of Pixel Boat Rush for the new generation of Apple TV is now available! We've spend the last couple of months optimizing and enhancing the interfaces, navigation and graphics so the game takes the full advantage of the big screen! The game offers full Siri remote and MFI controllers support. Its iCloud slots and Game Center leaderboars and achievements are synced with the iPhone, iPad, iPod Touch and Mac versions.